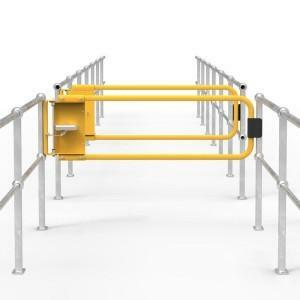 Rib-Rail is a powder coated steel modular guardrail system comprising four standard length steel rails used with either single or double height posts. 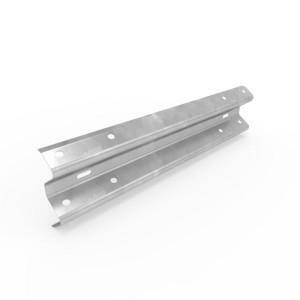 The bolt on rails can attach to the posts on any of the four sides for maximum flexibility. Rib-Rail is ideal for applications in and around warehouses and factories, it is impact rated to 4500kgs at 6 km/h. Posts are supplied with all necessary fixings. Solid bolted rail to post connections. Large 250 x 250 steel base plates for maximum hold down. All components supplied packaged in individual cardboard cartons.